Let’s be friends forever! 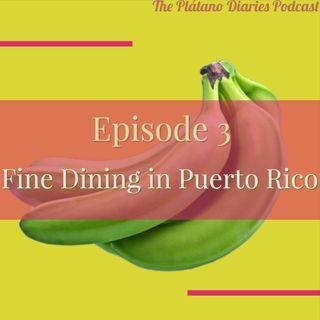 E-mail us at theplatanodiaries@gmail.com, follow us on Insta @theplatanodiaries and on Twitter @PlatanoDiaries. Subscribe to our podcast and review us at Apple Podcasts, Spotify, Sound Cloud and Spreaker. Love ya, we mean it, byeee!! !